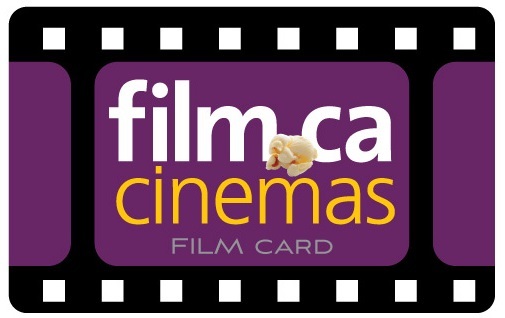 Film.Ca Cinemas is a proud supporter of our community. 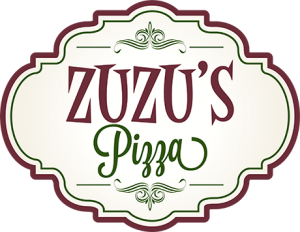 Each year we donate to hundreds of community events and organizations in an effort to contribute to our community in a meaningful way. Please provide 5-6 weeks notice to fulfill your request. *Submissions will only be accepted via our online donation request form below. All donation requests must go through email correspondence. SHORT description of type of event (fundraiser, tournament, etc). Please include COST to guests, if any. BRIEF description of what type of donation you are looking for. Please note, Film.Ca Cinemas does not provide monetary sponsorship. 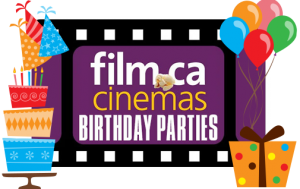 Describe in detail how Film.Ca Cinemas will be recognized before, during, after your event.